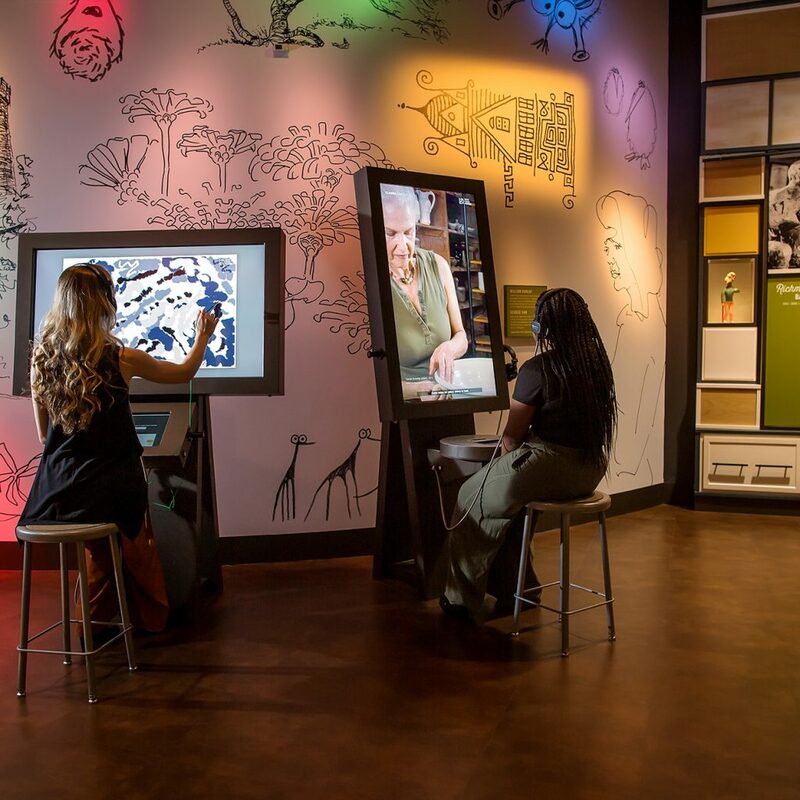 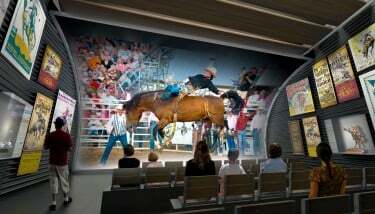 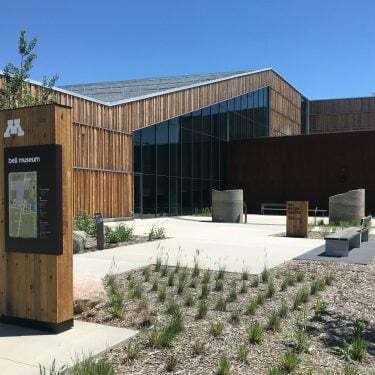 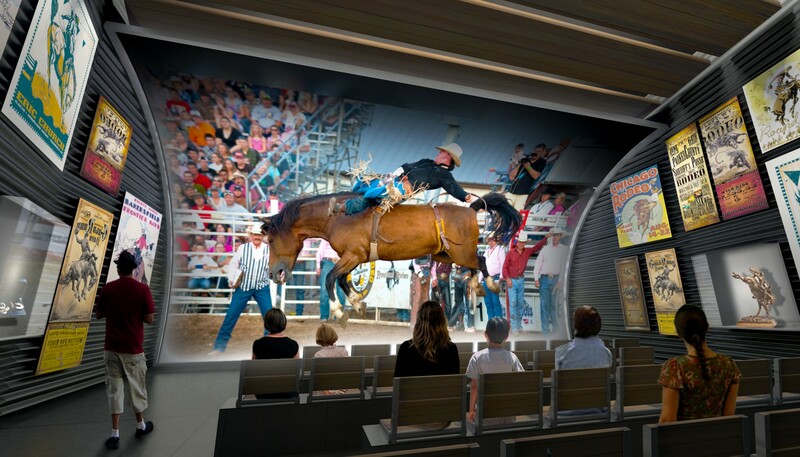 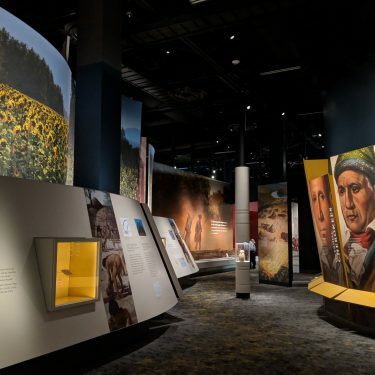 The National Cowboy and Western Heritage Museum worked closely with G&A to develop an Interpretive Master Plan to re-envision its museum that includes entirely new exhibition programs and complete architectural renovation and expansion. 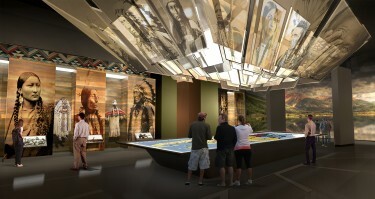 The Museum stands as one of America’s premier institutions of Western history, art and culture. 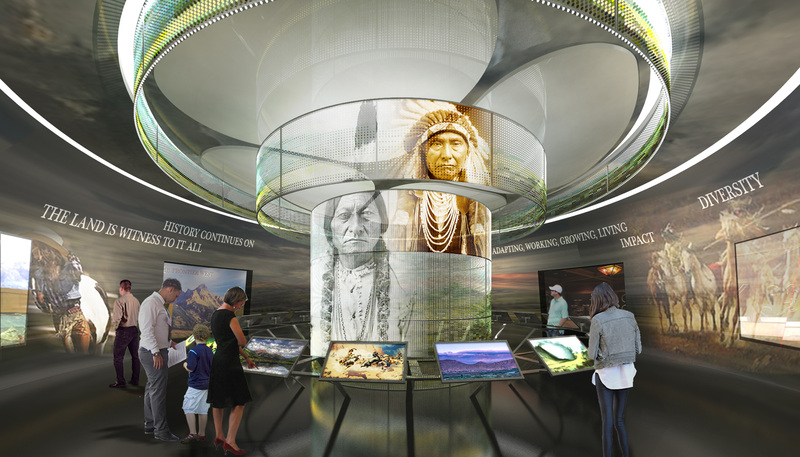 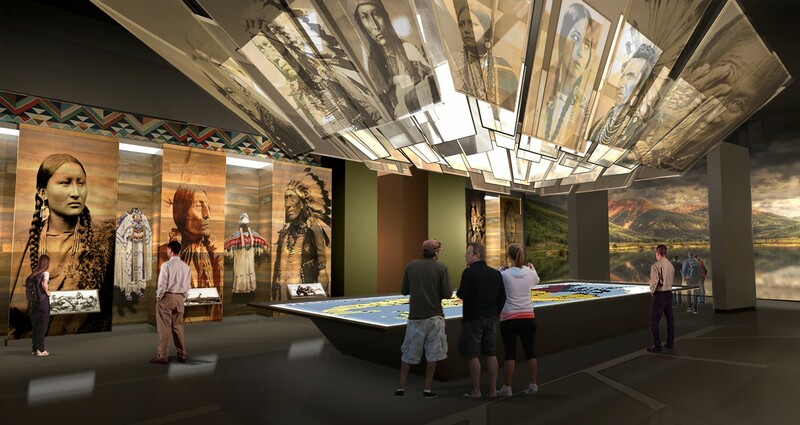 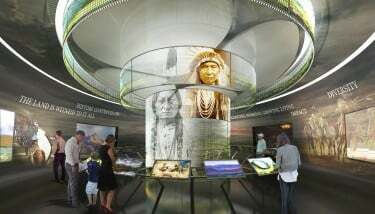 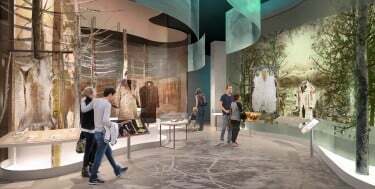 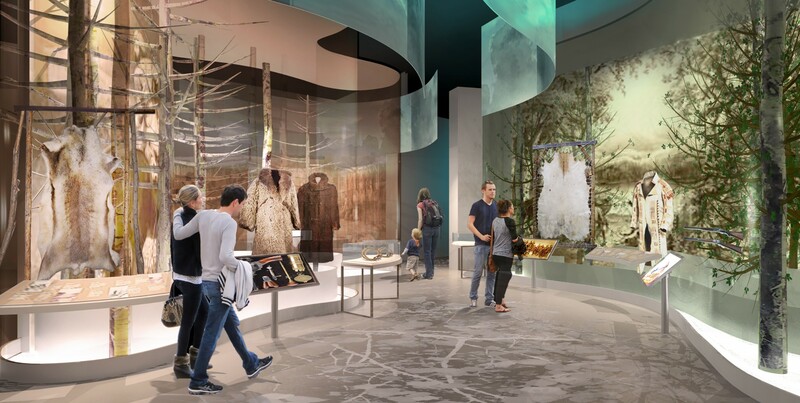 The new vision will build on the Museum’s rich collections, focus on education and engagement so the visitor will come away with a new understanding of the values of the American West and its relationship to the native people who coexisted there. 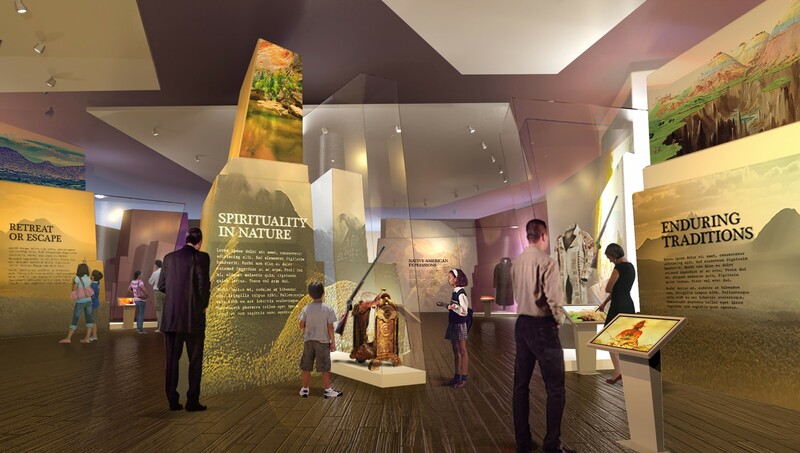 The plan defines all the proposed costs and development schedules as well as a full package of concept and a visions statement to be used in development. G&A is currently supporting the Museum in all fundraising and development activities.